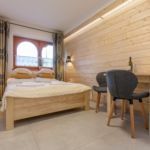 Rooms, services Willa Kosówka Apartamenty Zakopane is offering 9 comfortable rooms to guests looking for accommodation in Zakopane. Services designed especially for small children ensure that the complete family will have a nice time at this villa. 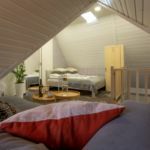 The villa is pet-friendly, providing a comfortable and pleasant stay for you and your small pet as well. If you are arriving by car, the villa will provide you a parking space without charging you any extra fees. 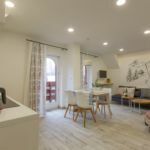 Wireless Internet connection (WiFi) is available at the villa, ensuring that you can stay up-to-date during your holiday. 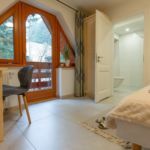 You can find the exact list of services provided by Willa Kosówka Apartamenty Zakopane (including those for extra fees) and the exact equipment of the rooms on the information sheet below and on the information sheet of the respective rooms. Payment You will be able to pay your reservation in cash only. 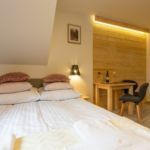 Willa Kosówka Apartamenty Zakopane asks for 30% to be paid in advance. Arrival, opening hours The earliest check-in time to your room is 15:00, the latest check-out time from your room is 11:00. 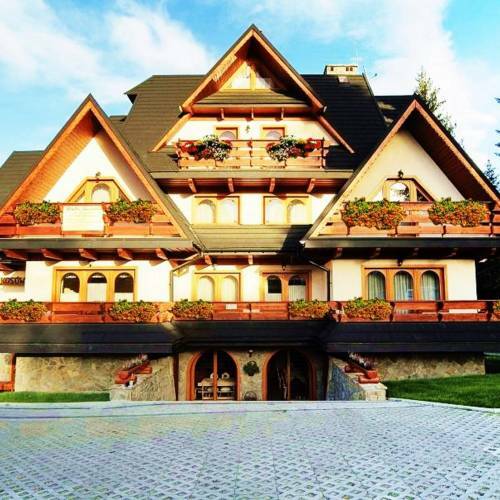 The personnel of the villa can speak with you in Polish. 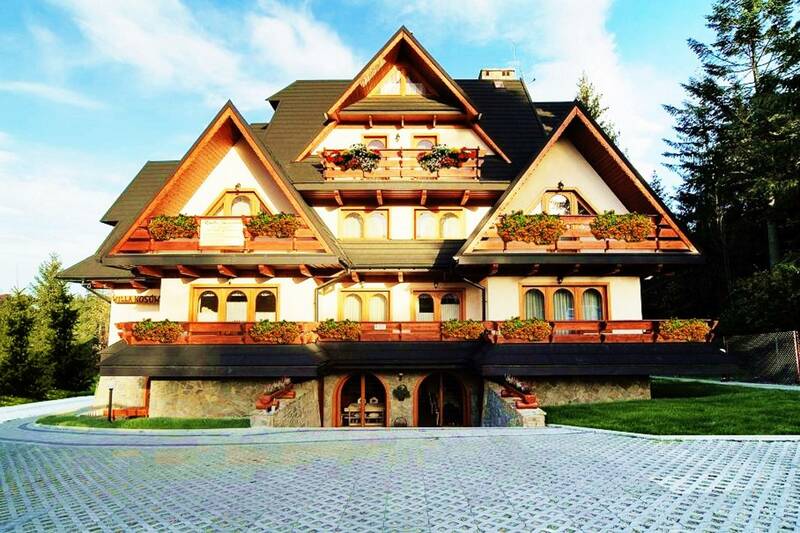 The rating of Willa Kosówka Apartamenty Zakopane is 9.8 from the maximum 10, 7 based on actual and valid guest ratings and reviews.